However Improbable: "You're here!" "Oh yes!" "And naked..." "Oh yes!" "You're here!" "Oh yes!" "And naked..." "Oh yes!" Wherein Jack has things coming together nicely. I am posting today about two books. So they are kind of mini book reviews I guess. Shout outs. I will be posting the real reviews on Amazon and my review blog, but I would like to give them attention on this blog where most people tend to visit. 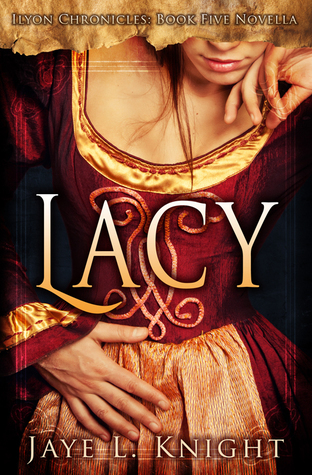 First is Lacy by Jaye L. Knight. Lacy is one of her novellas, connected to the Ilyon series. 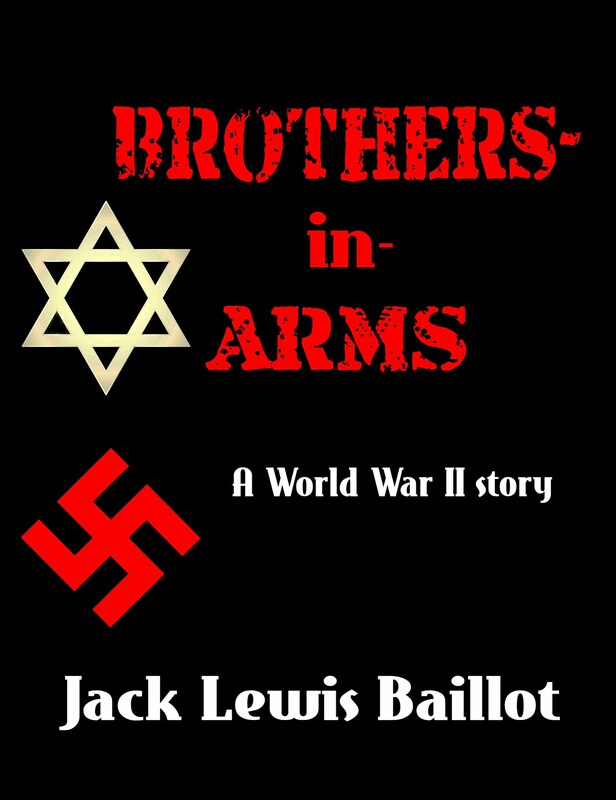 This little novella focuses on Aaron, a not so main, main character from the main series. 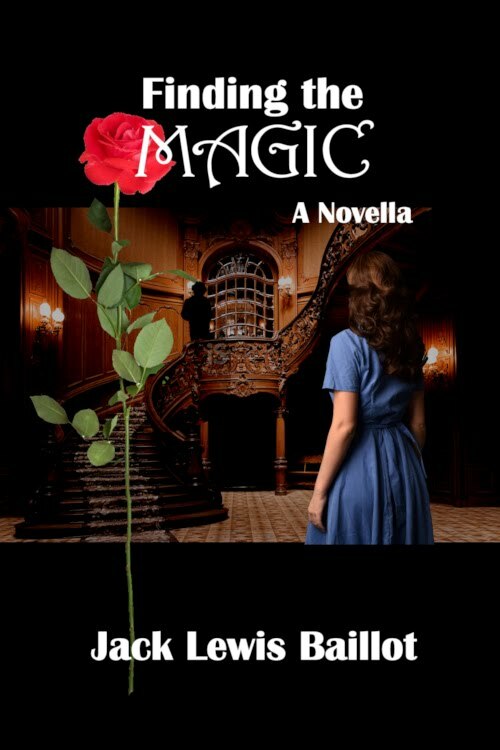 In this book he meets Lacy, who is working to provide for her family the only way she can, as a prostitute. The story is tender and delicate and shows God's love in how He saves us from all our sins, even the ones we are most shamed of. Aaron shows this love to Lacy when he pays for her to escape the life she hates and provides for her family as if they were his own. It's a beautiful example of God's love, on top of being a chance to get to know Aaron and his brother Timothy even better. So, before I talk about her book, here is where she can be found. She has a lovely website set up HERE where you can learn about her current books and find her blog posts. Now, about her book. Defiant is set in a dystopian world where all technology fell apart after the Last War and religion is banned. Gabriel lives in this world, fighting to provide for his family - which consists of his sisters and a whole little village hidden away - while still trying to practice his faith which could get him killed. Gabe meets Rosie during one of his trips to get supplies for his family and is instantly fascinated by the look of hope in her eyes. When his actions to help Rosie get her in deeper trouble Gabe saves her and takes her back to his village where she is taught the love of God, only to be forced to decide if she too is willing to give up her life for her new found beliefs. I saw this story come such a long way from its rough draft and I am so excited for it and the hopes it will get to see the world soon. The hope and faith in this story, and the excitement Gabe feels when he gets a real Bible, is a wonderful reminder to hold dear our own freedom of religion and a reminder that it is worth dying for. I am also excited to follow Grace on her writing journey and pleased that this journey has brought into my life such a special friend. So you should pop by Grace's website, have a look around, and say hi. She has three books with summaries on her site and each sounds wonderful. Okay, now to finish up here so I can go bury my nose back into another book, I have some up coming events of my own to remind everyone about like a broken record. December first I will be starting a giveaway on Instagram for Finding the Magic. I will reveal what I am giving away the morning of December first and leaving details how to enter. I am also revealing the title for my secret project in December, probably in the middle of it. I need to select a date tonight. If anyone wants to join in the blog tour I am holding for it email or comment and I will add you to the list. Lastly I am finally open to taking beta reads and book reviews again. So if you want me to do either for your books let me know. And that is all. I leave you with a Doctor Who quote today. Both of these books sounds amazing! I'll go check out Grace's blog just in a second, then think about those books. What do you mean by open to beta reads? Because I am always looking for good beta readers for my books. If you are really serious about wanting to read some of my stuff, here's a link with short bios of everything I'm wanting read - if you don't have a preference I'm REALLY WANTING READERS for A SERIES OF THOUGHTS, a six novella standalone-but-connected dystopian series.